The involvement of the indigenous Māori people in New Zealand's electoral system is one of the most remarkable stories in this country's political history. Although New Zealand's 1852 constitution was theoretically colour-blind, very few Māori were able to vote in early elections because they owned their lands communally. The wars of the 1860s fuelled debate about Māori representation, and in 1867 four parliamentary seats were set up specifically for Māori. As a result of this legislation, Māori men achieved universal suffrage 12 years before European men. 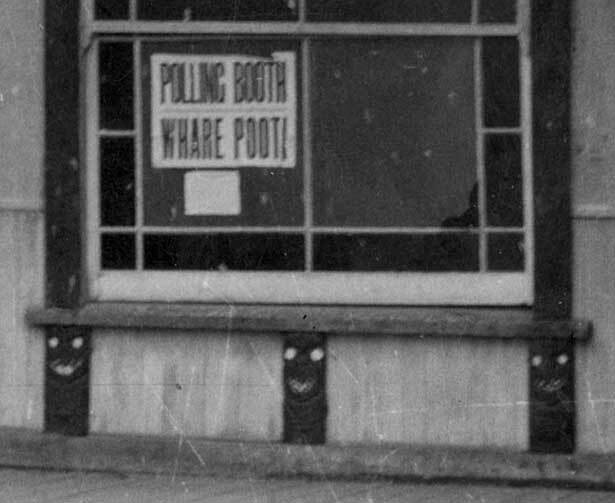 Explore the fascinating history of the Māori electoral system, and see how it has evolved over almost 150 years to become a distinctive feature of New Zealand's political landscape. We have 3 events in history, 10 biographies, 4 articles, related to Māori and the vote.